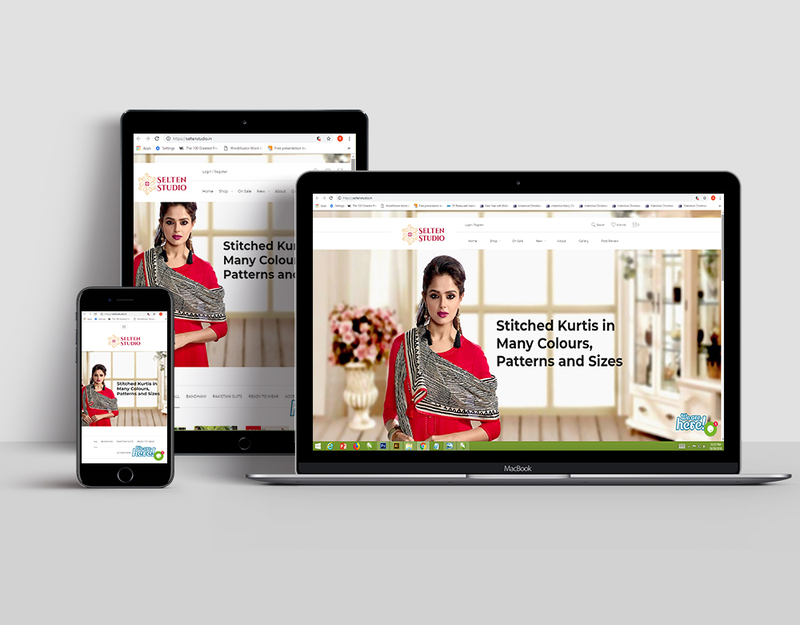 A brand new e-commerce store for desi and ethnic wear, notably the Bandhani craft of tie-dye, Selten Studio was looking at the full-fledged launch of their e-commerce website. Given the fact that the e-commerce space has an increasing number of players, Selten Studio needed a website that would hit all the check marks in terms of being customer and SEO-friendly. We combined crisp content with great design to create a new age website with a homely look-and-feel considering the kind of products being sold. Our web team took great care to ensure optimal UI and UX, ably supported by the content team to boost SEO rankings through key word optimization. The Selten Studio website and social media handles launched simultaneously, making quite some noise. We managed to achieve clear visibility from the get-go and the website continues to see healthy traffic and footfalls thanks to its good SEO ranking.